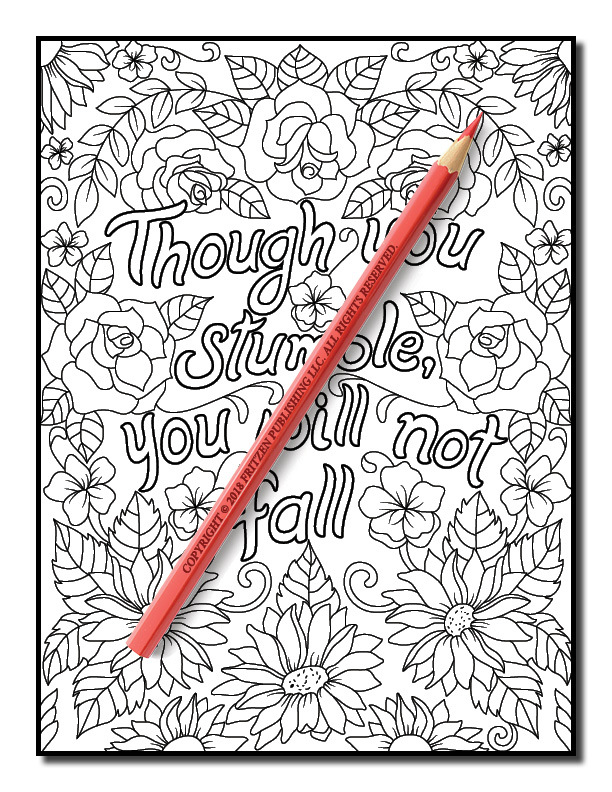 Beginner and advanced colorists alike will adore this inspirational coloring book from bestselling publishing brand, Jade Summer. 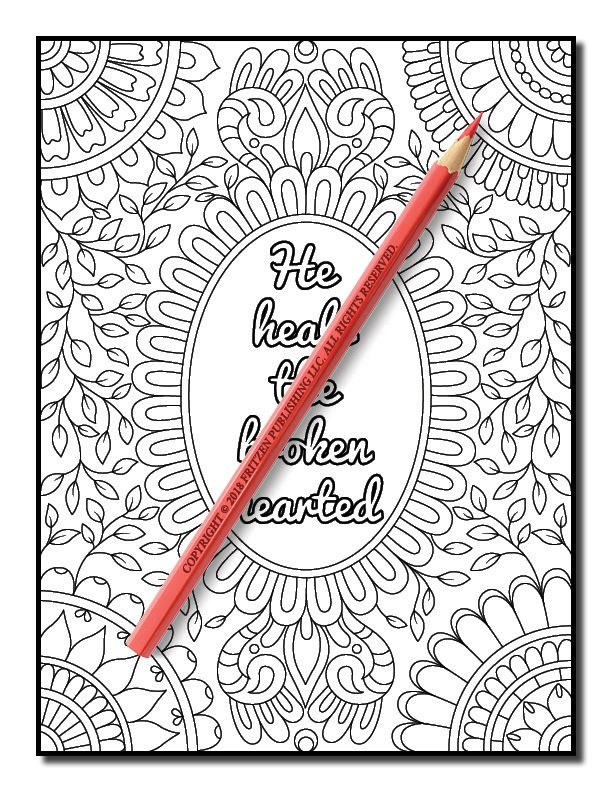 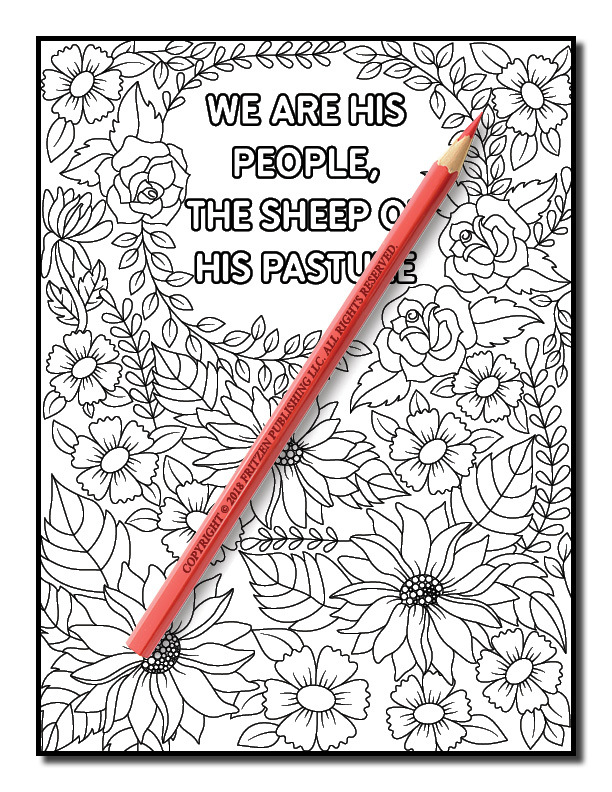 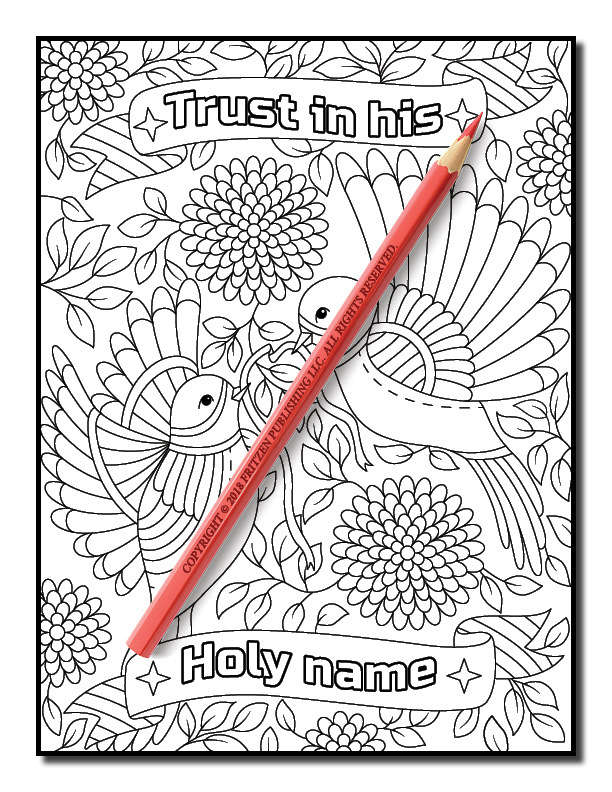 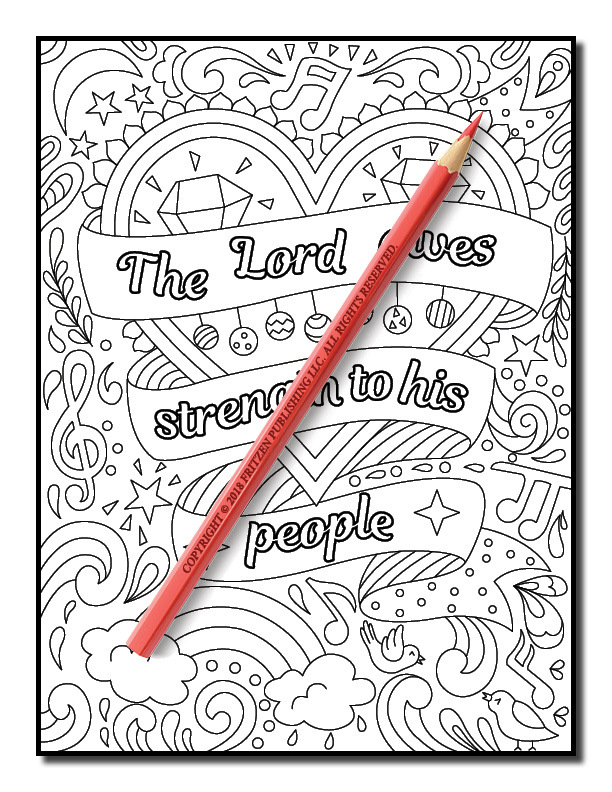 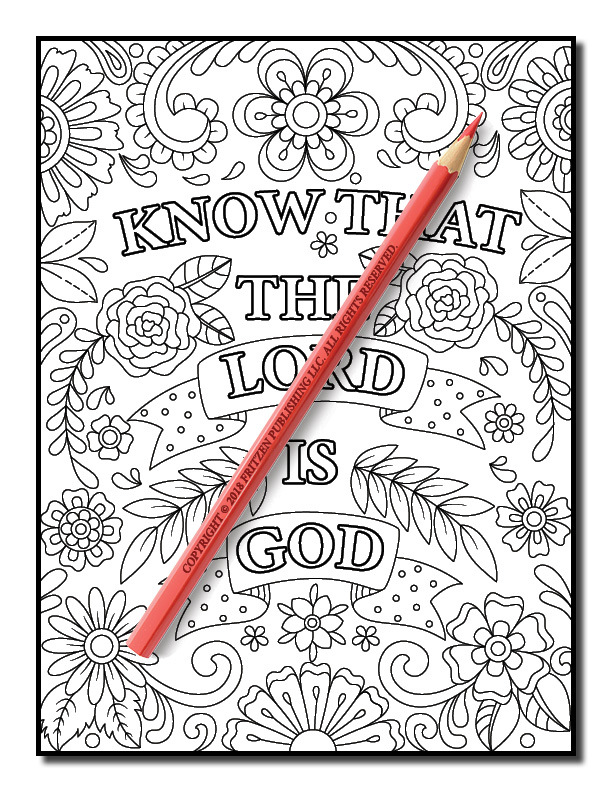 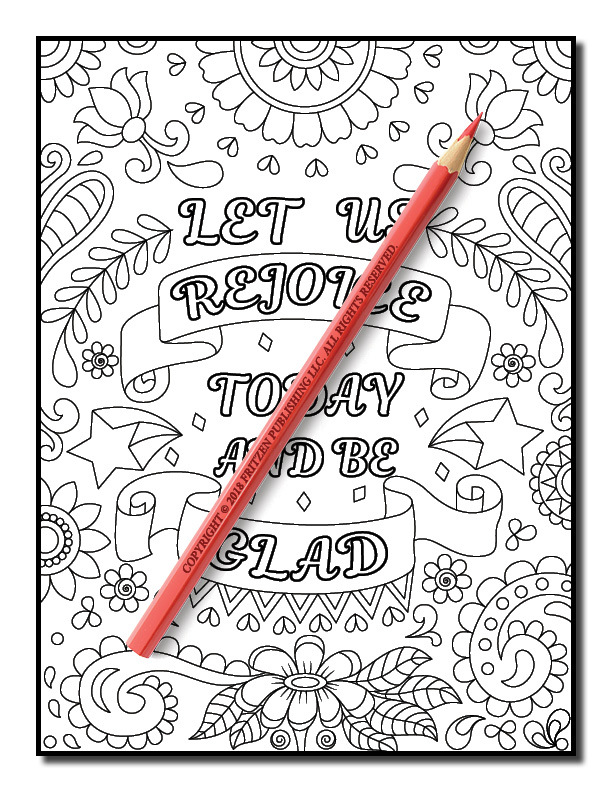 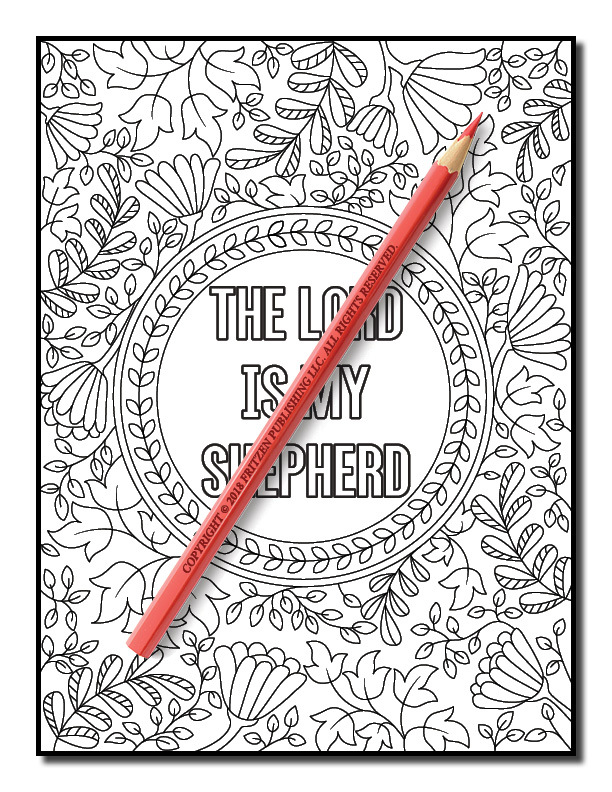 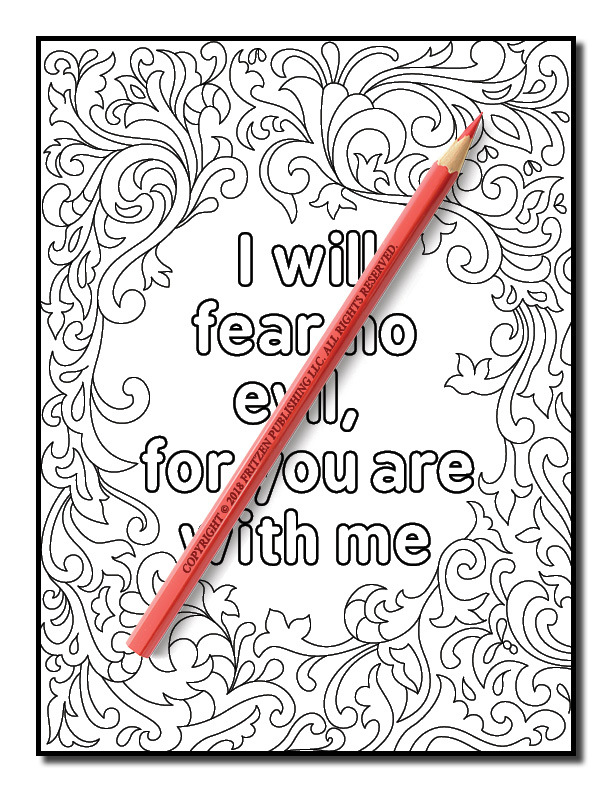 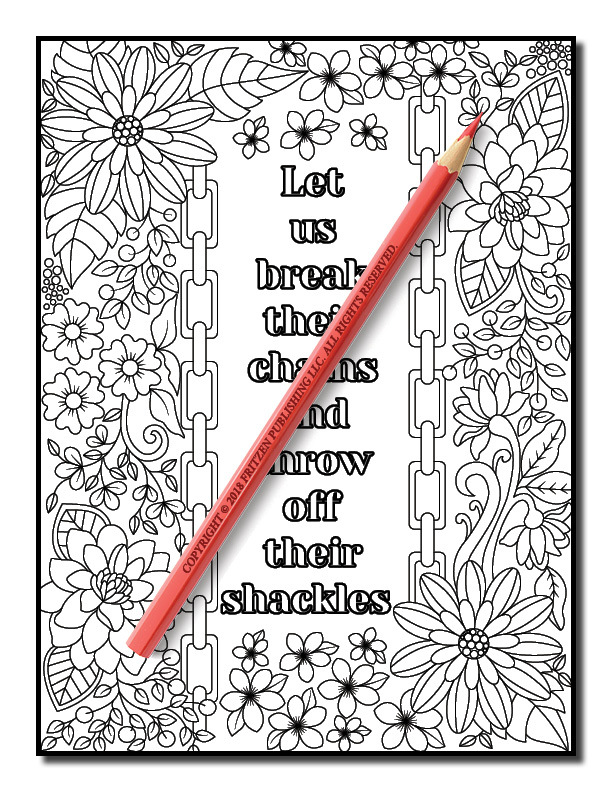 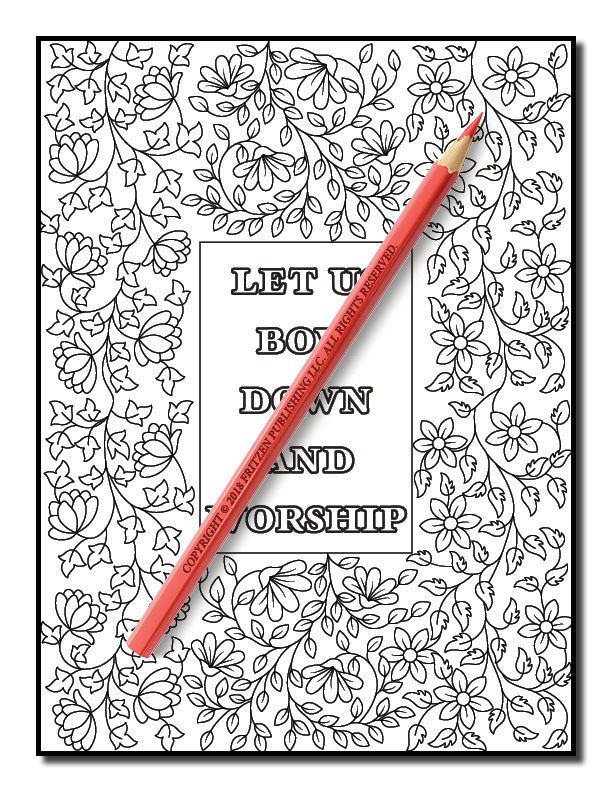 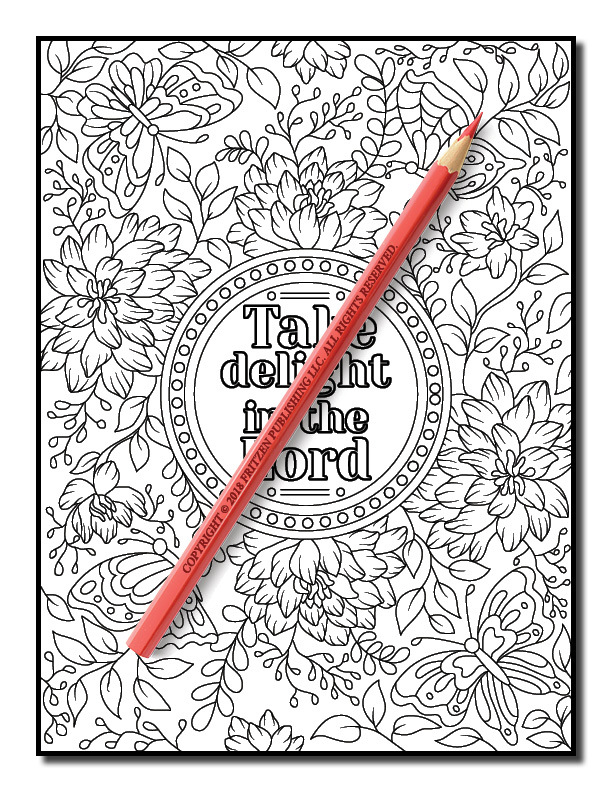 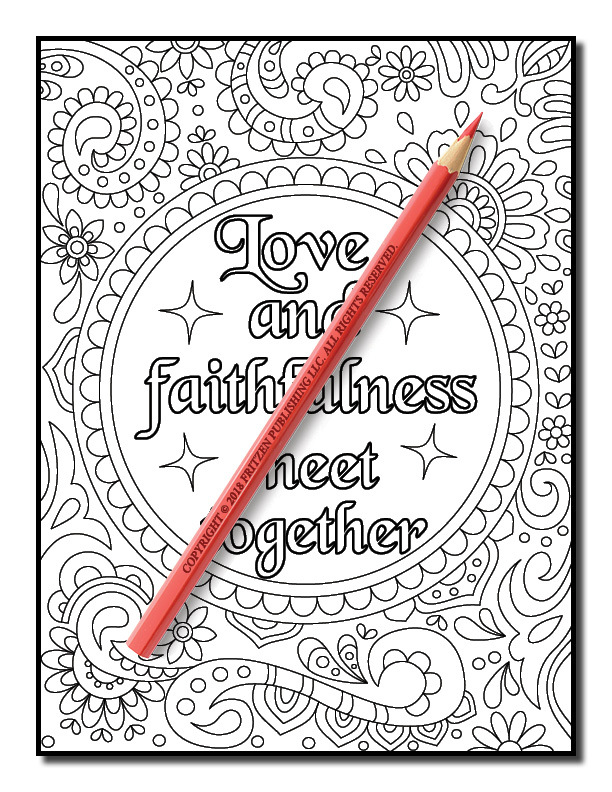 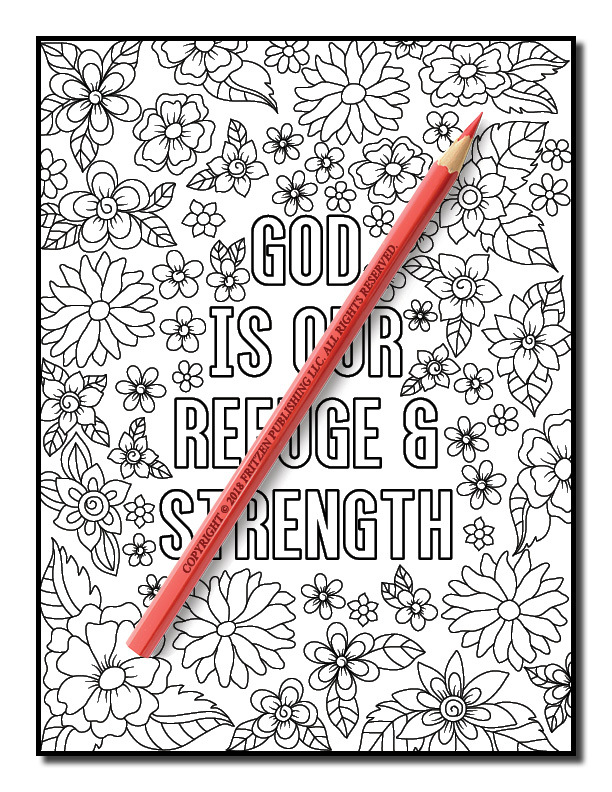 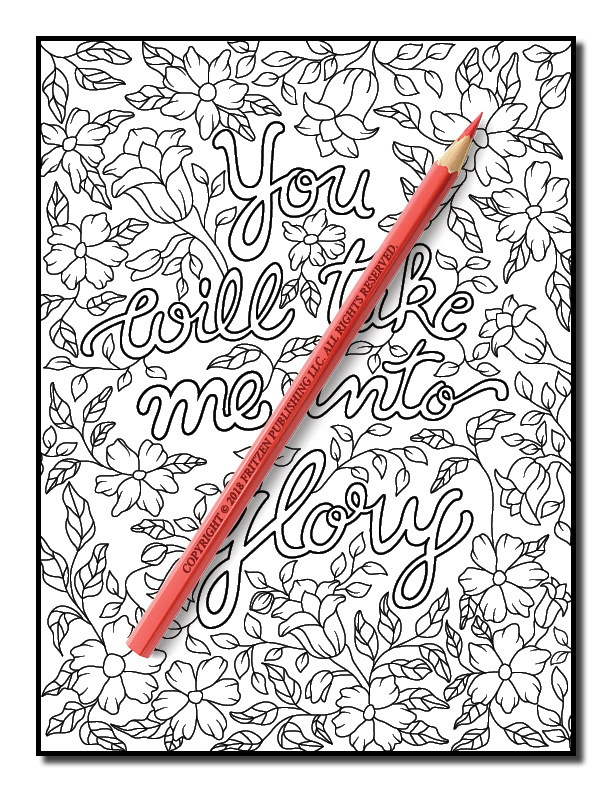 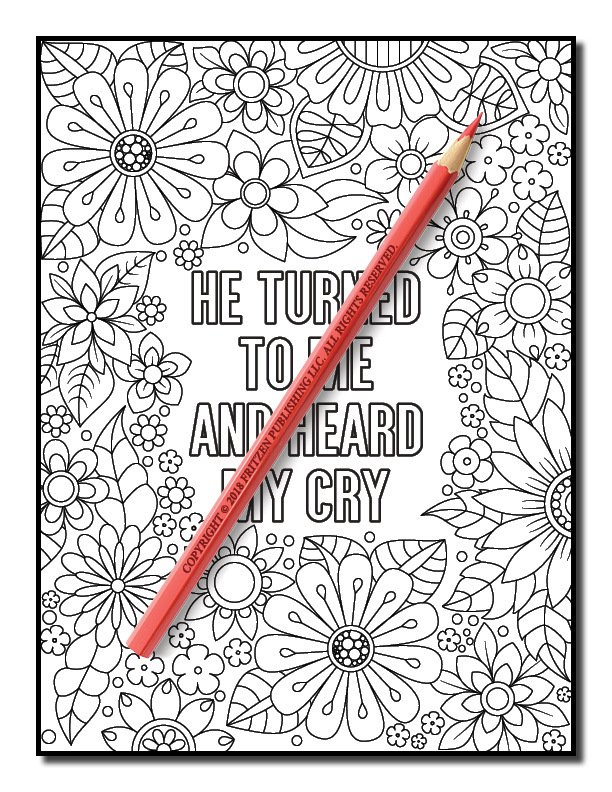 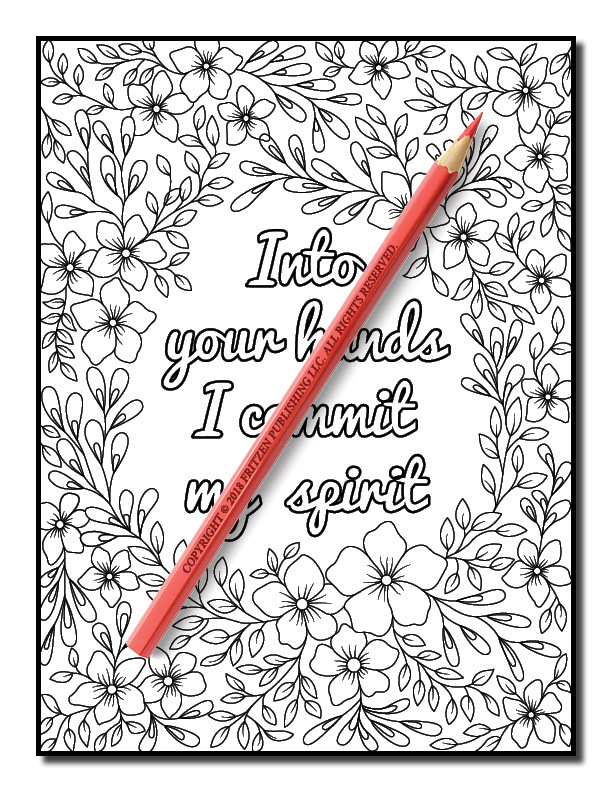 Our Psalms Coloring Book invites you to practice your creative skills as you color an array of religious verses. 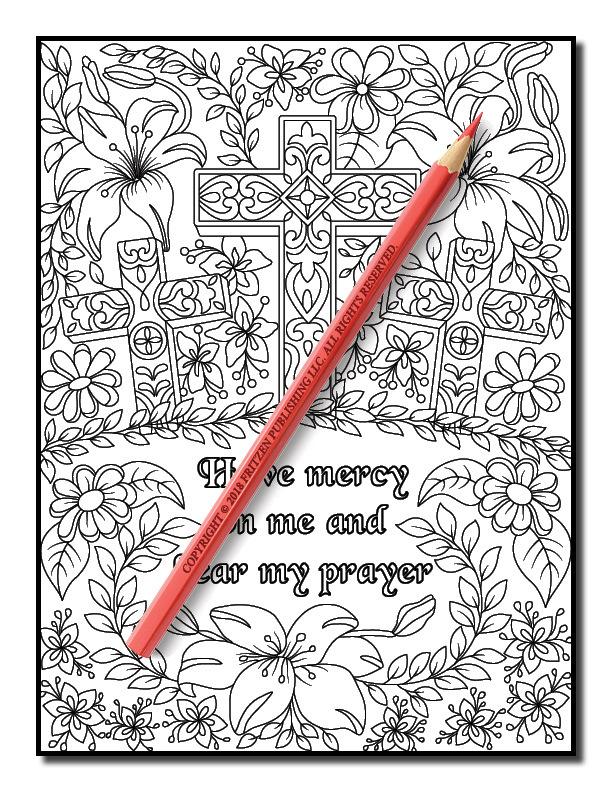 Each page contains a different psalm on a charming background of flowers, birds, hearts, crosses, and ribbons. 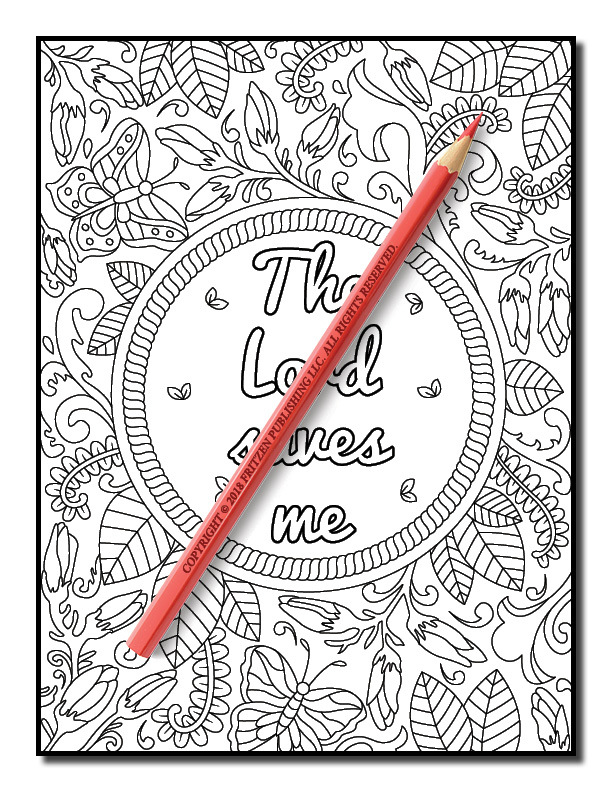 Discover some of the best verses from The Book of Psalms, including ‘Love and faithfulness meet together’ and ‘The heavens declare the glory of God’. 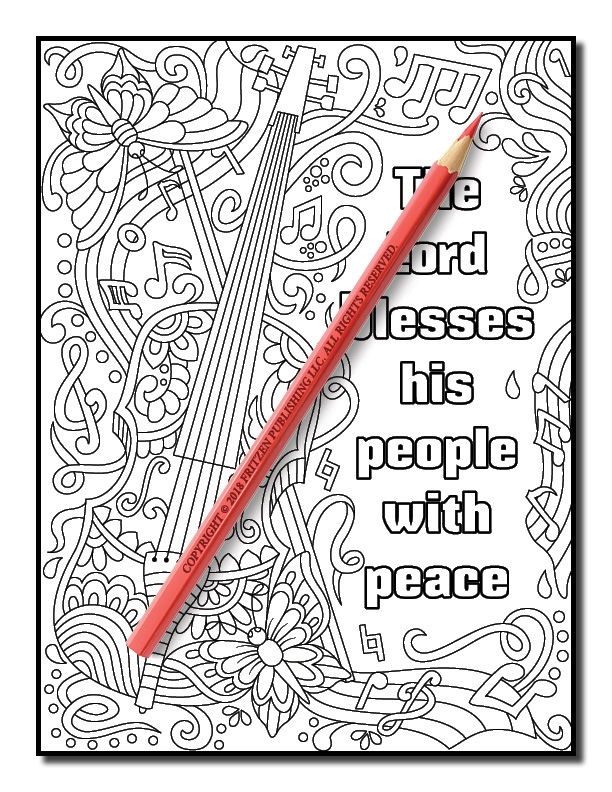 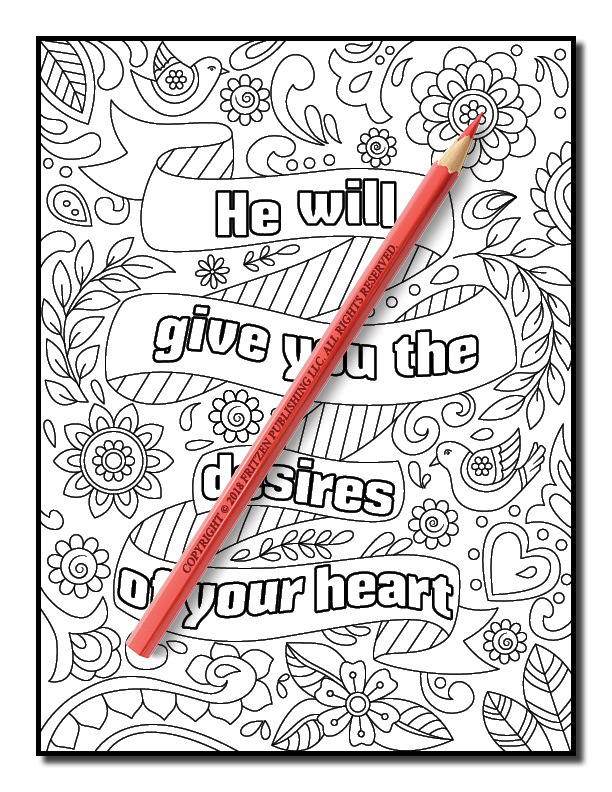 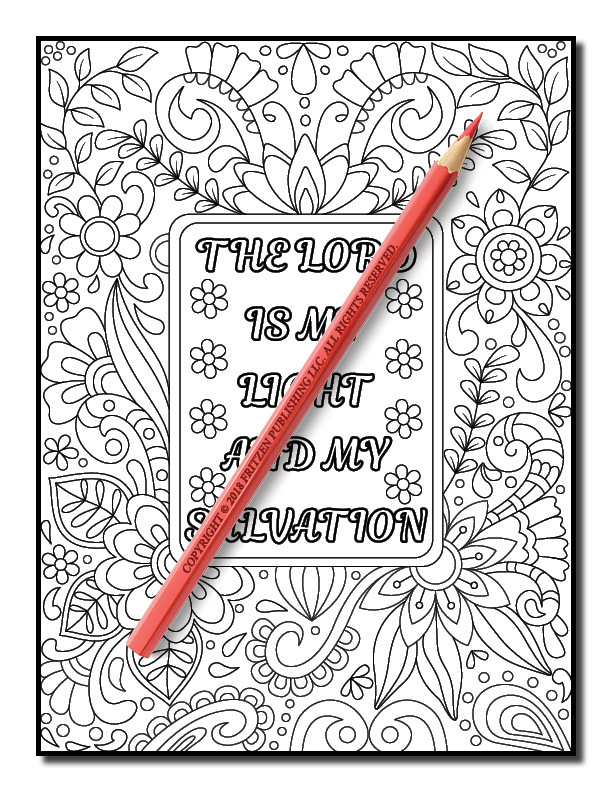 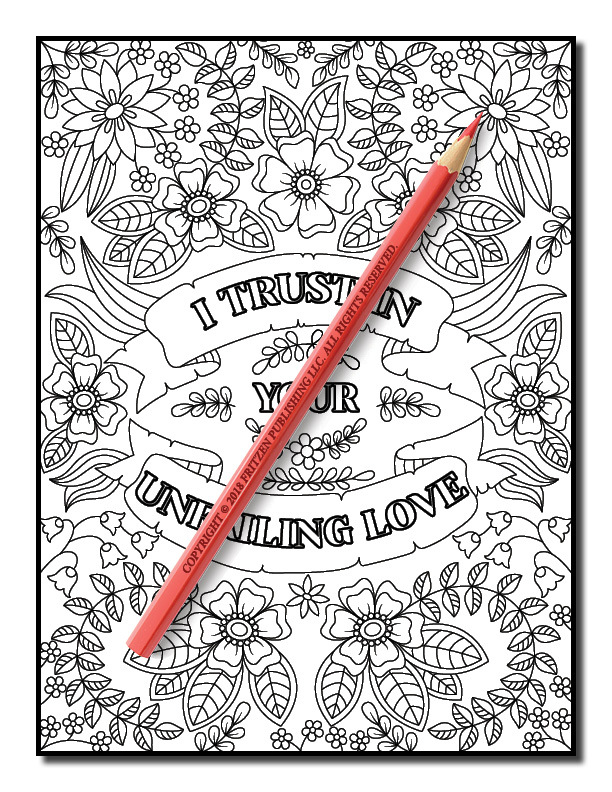 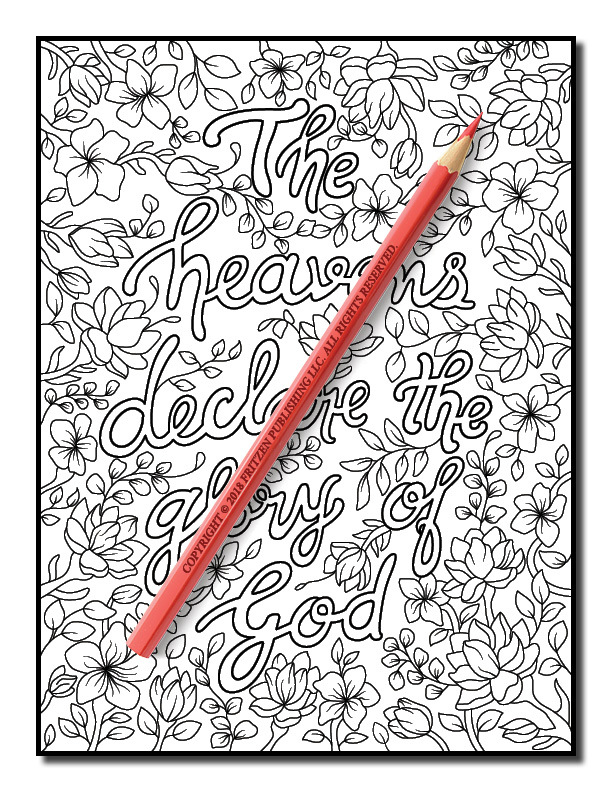 Join us in celebrating these holy verses and enjoy spending time relaxing as you color. 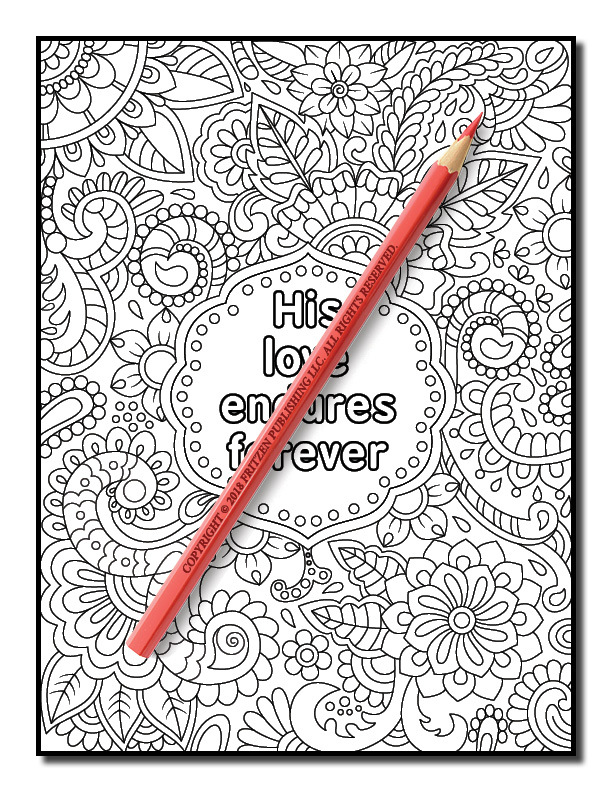 Our stunning artwork is ready to be enhanced with a bright rainbow of hues.